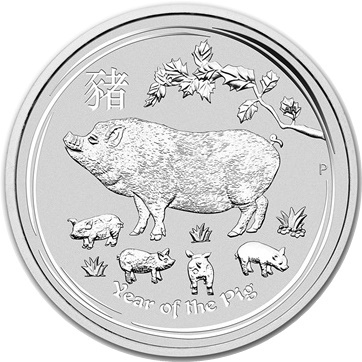 The Perth Mint's lunar series has been popular since its first release, and this 2019 edition is no different. Featuring a one-of-a-kind design in .999 fine Silver, these Silver Lunar coins provide interest for investors and collectors alike. Presented in a plastic capsule.